Changing Places Toilets have been Changing Lives since 2006 by providing specialist facilities for people with a disability. 13 years on, it’s great to see that there are more than 1,200 facilities in the UK. However, with over 1/4 million people in the UK that are not able to use standard toilets, this number is still not enough. Over the last year, Aveso (the joint sponsorship between OpeMed and Astor Bannerman) has been working in partnership with Tesco and the Changing Places Consortium on a plan to deliver over 30 Changing Places toilets. Placed in locations which currently lack Changing Places facilities it is hoped the new toilets will help make a trip to the supermarket a little bit easier. 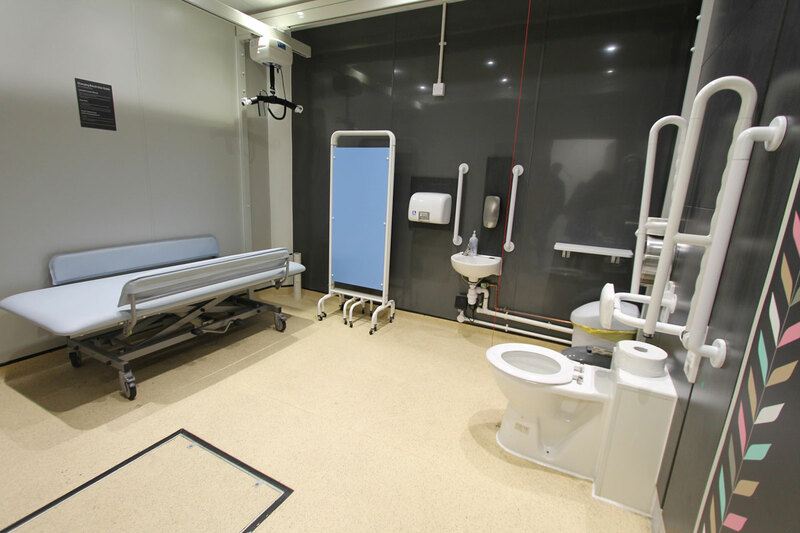 Standard accessible toilets do not provide changing benches or hoists and are often too small to accommodate more than one person. People with serious disabilities are often forced to be changed by their carers or loved ones on the toilet floor. With awareness for Changing Places growing, large businesses are also becoming educated on the importance of having these toilets and the difference it can make to their customers. One such company is the retailer, Tesco. The first 3 new Changing Places toilets in Tesco stores were installed before Christmas in Ryde Extra, Fareham Superstore and Aylesbury Superstore. 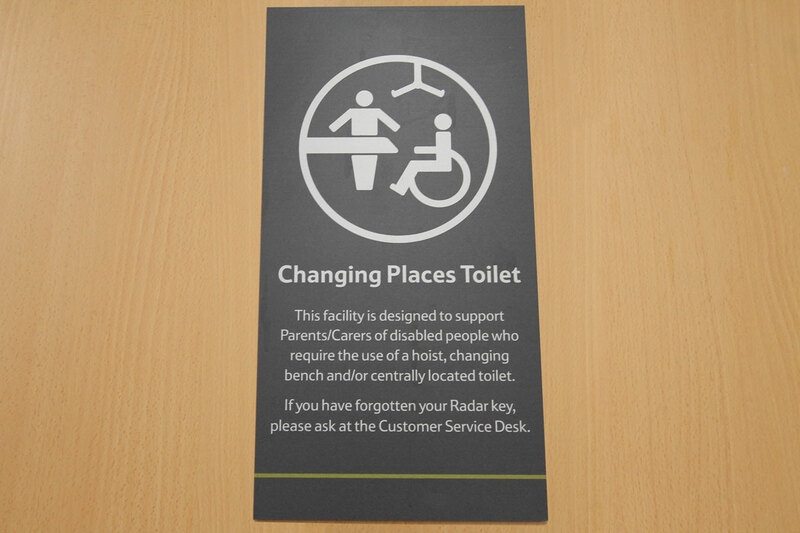 These new facilities are in addition to four existing Changing Places toilets: Milton Keynes Kingston Extra, Slough Extra, Stourbridge Extra and Calne Superstore. 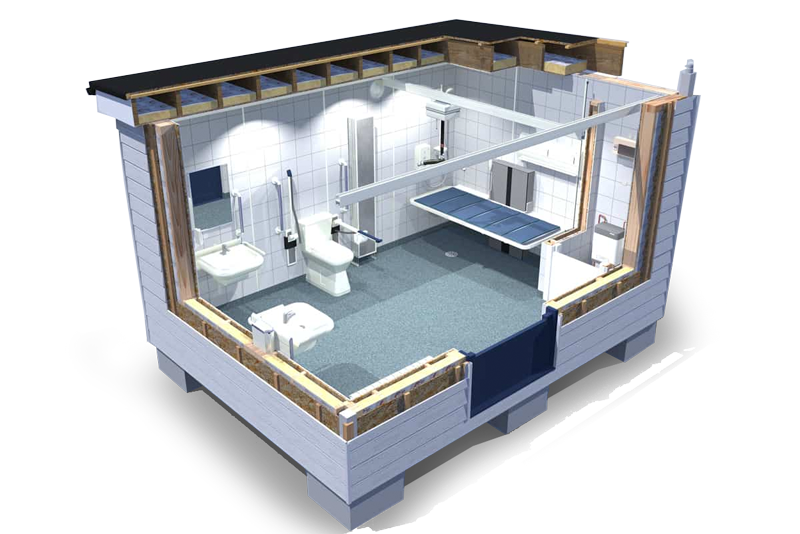 Each toilet includes a fully height adjustable Changing Bench, full-room covering Ceiling Hoist system, Privacy Screen, peninsular Toilet and other ancillary items. Integral to this project has been keen Changing Places campaigner, Kerry Thompson. Kerry, who has a muscle-wasting condition called FHL1 Gene Mutation Muscular Dystrophy, contacted Tesco to discuss the need for Changing Places toilets within their stores. 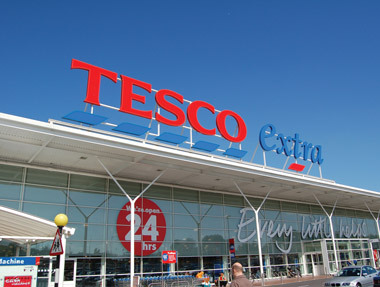 “The commitment by Tesco to install so many Changing Places, significantly moves the goal posts for these vital facilities in the retail sector. Aveso and OpeMed are proud to have taken part and supported this rollout programme over the last 18 months and look forward to the next phase over the coming year. “Having access to more changing places toilets means ‘freedom’. To do what everybody else does on a daily basis go food shopping, cinema, girls lunch even taking a trip somewhere new. But most of all having less anxiety and worry about limiting my fluid intake, in a way Tesco’s are helping me and thousands of others ‘To live their best lives’. “The commitment Tesco is showing to becoming more inclusive is fantastic. When it comes to my son Brody’s toileting needs, Changing Places toilets ensure that he can go to the toilet safely and with dignity – just like everyone else. Tesco say every little helps and that is certainly true. Going to the toilet is a basic human right and food shopping a necessity. Introducing Changing Places toilets to stores will mean thousands of families in the UK will feel welcome and included at Tesco. Huge well done to Tesco and everyone involved in making this happen. “Having access to Changing Places toilets gives disabled people greater independence, and we are delighted that Tesco has committed to installing more than 30 facilities in the UK this year. Having the support of such a high-profile retailer is an encouraging step forward in our campaign and we hope other retailers and venues will follow suit. Interested in installing a Changing Places for your business? By dealing directly with OpeMed you can be assured of the most cost-effective solutions as well as guidance on obtaining official Changing Places accreditation for the room. Book your consultation today to start the Changing Places conversation.